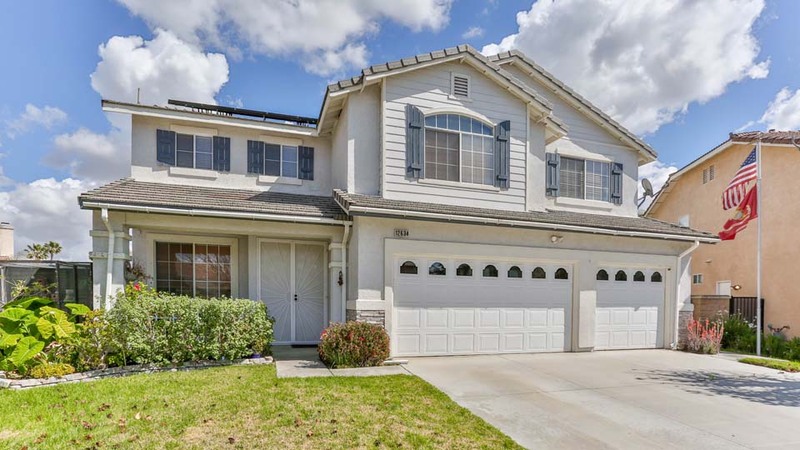 Have you been waiting for that 5 bedroom, 4 bathroom home to come on the market? Well wait no longer! This home has all the extras. Step into the tiled entryway to the formal living & dining rooms w/recessed lighting & ceiling fans. The dining room has a sliding glass door that leads you out to a private patio area w/ gas fire pit perfect for entertaining guest. The kitchen is spacious w/island including sink & bar seating, black & white granite counter tops & back splash, & lots of storage space w/walk in pantry. 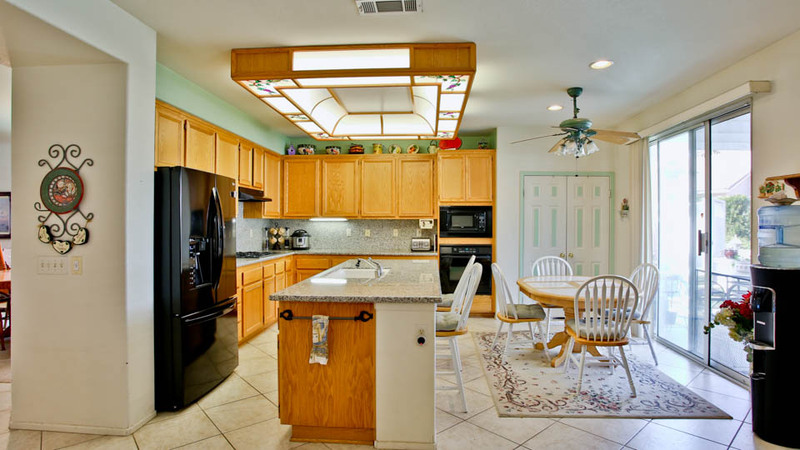 The kitchen also features an eating area w/recessed lighting & ceiling fan. 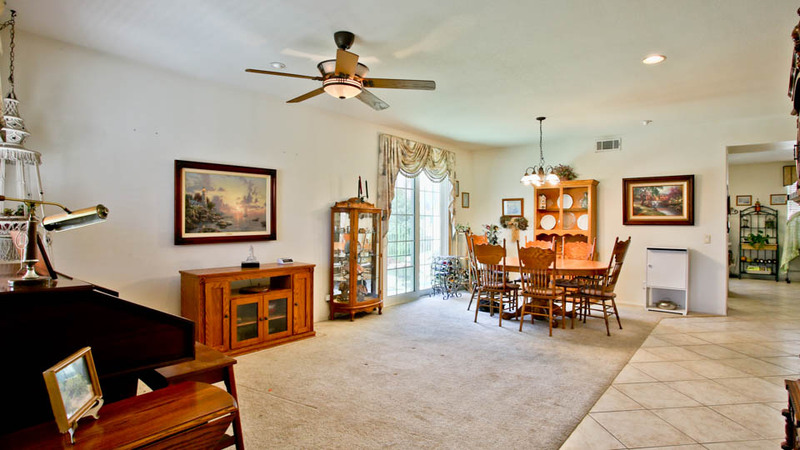 The family room is large & spacious w/laminate flooring, ceiling fans, built in desk & entertainment niche. 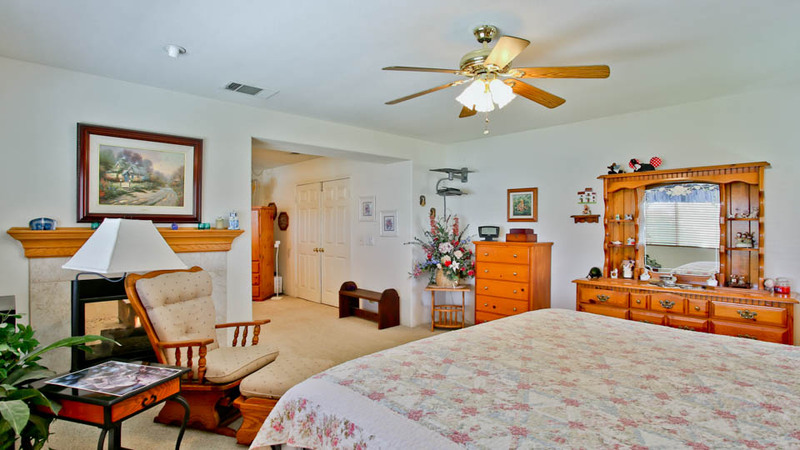 Head down the hall to the downstairs bedroom & full bathroom as well as laundry room w/sink, cabinets & counter space. Head upstairs to the large theatre room/loft w/recessed lighting, ceiling fan & laminate flooring complete w/full bathroom. The master bedroom is a private space all your own complete w/large master retreat w/2 way fireplace & large bedroom. The master bathroom features dual sinks, shower, soaking jetted tub & massive walk in closet featuring custom organizer. The remaining 3 bedrooms upstairs share 2 full bathrooms & are spacious w/custom closet organizers & ceiling fans. The backyard is large & spacious w/Built in BBQ island, raised spa w/privacy, fountain, covered patio & gates perfect for your fur babies. This home as 2 solar systems to save you $$!